Tanzania is more than 7,000 miles away from Jefferson County International Baccalaureate School in Birmingham, Alabama, USA. But four keen young coders in the school’s Diploma Programme (DP) have created an award-winning application (app) that could help make a real difference in a country where just half the population have access to clean water. 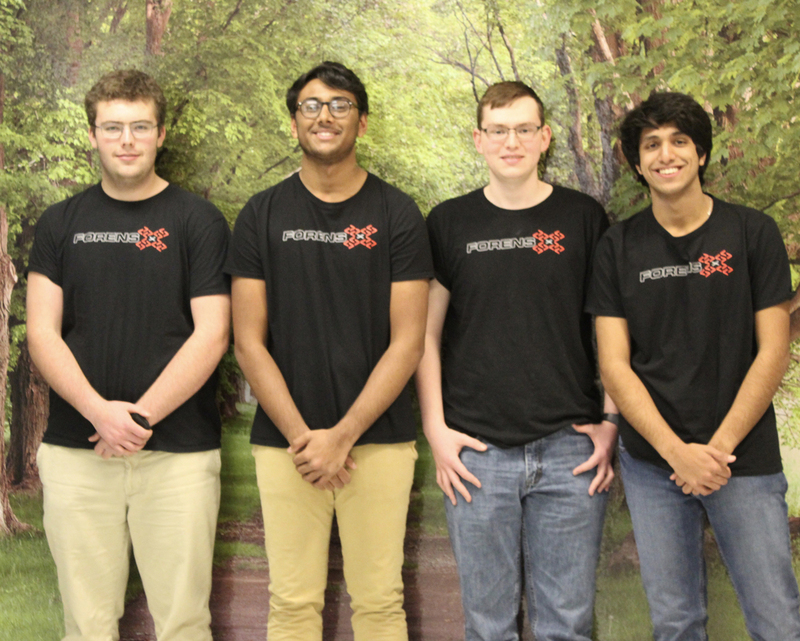 Looking ahead, say Cole, Aniket, Lonnie and Viraj, they plan to improve the app’s user experience and ease of access, in the hope of making it a true game-changer for Tanzania. The app will soon be available as a web application.